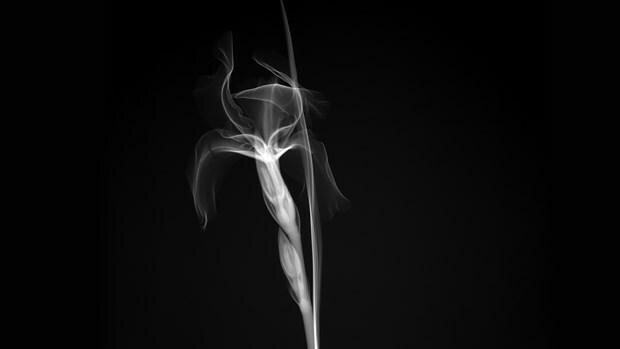 A collaborative work with x-ray photographer Nick Veasey. 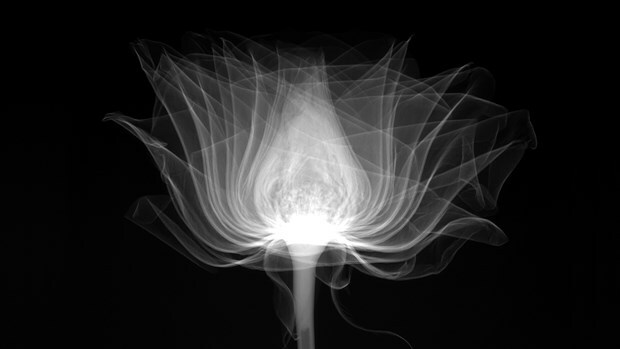 Description: Computer animation of flowering plants rendered from original digital x-ray images created in a university research laboratory. 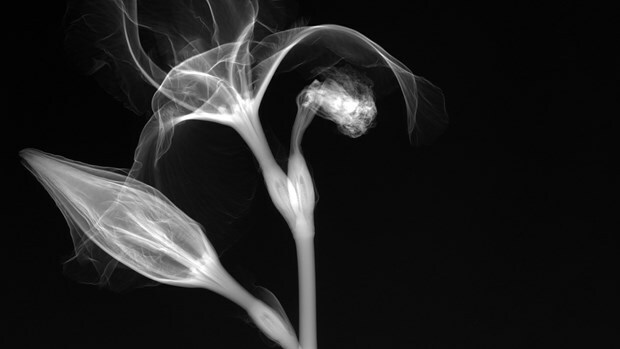 Each subject was rotated through 360 degrees and the resulting x-rays were then processed, combined and digitally interpolated to create a seamless temporal loop. Usually such facilities are used in the pursuit of purely objective goals. However, when permitted, such technology also has the capacity to stretch our senses and, perhaps, enables us to make new connections with the world. As the work is created from thousands of individual images created at different times, duration within the work effectively has meaning in terms of the spacial position of the putative observer.